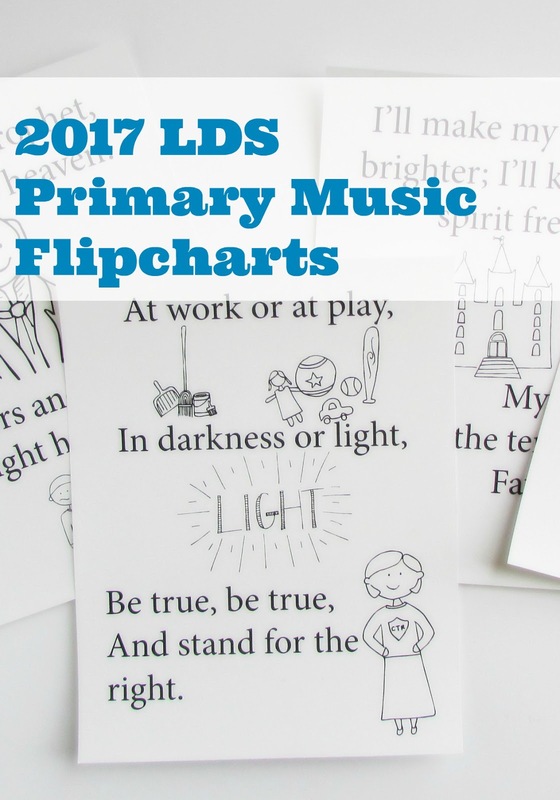 I am happy once again to be able to share flip charts for the LDS Primary Program songs this year. I use these to introduce the songs to the kids in my primary and to help them remember the words for the first few weeks after we learn a new song. 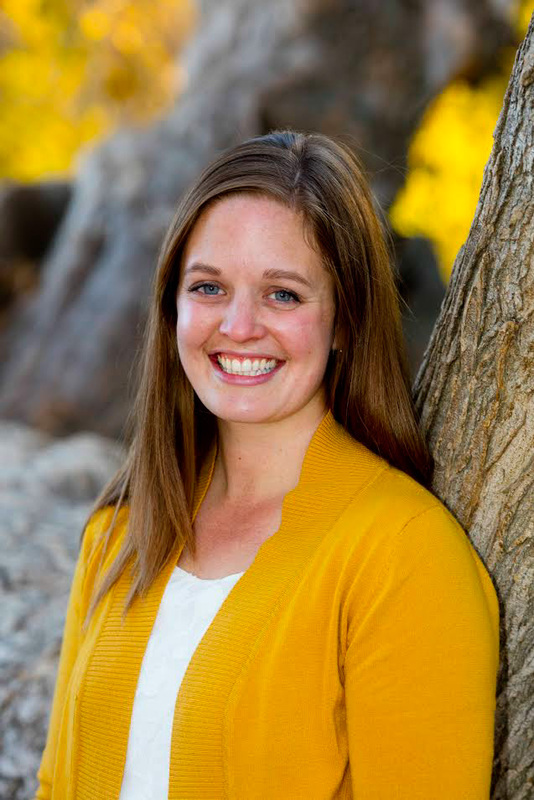 They work well because they have all the words for the older kids who can read and pictures for those who can't. The graphics I drew are simple and black and white. (Ink is pricey!) You can color these flipcharts yourself if you want, or leave them black and white. I've used them both ways and they work well either way. To download the whole set of flipcharts for free, just click ADD to CART below. I really enjoy creating these pages, but as you can imagine, drawing and designing them takes me many, many hours. I love to be able to share them for free with those who are in need, and I ask that if you are able please donate a small amount to help me continue to be able to provide resources like this. You can also find the entire master list of all the flipcharts I've created here.